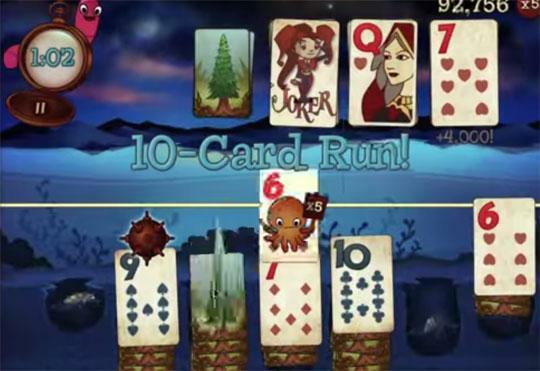 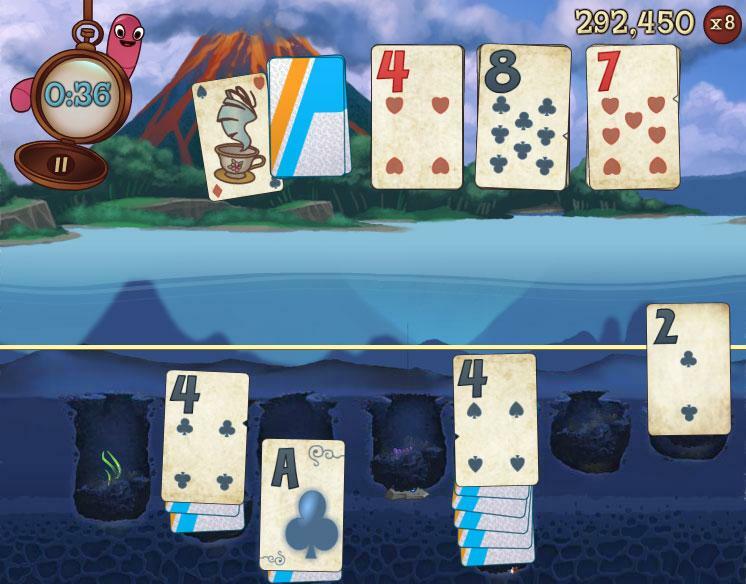 Play Solitaire Blitz is a Free to Play Solitaire Facebook Game. 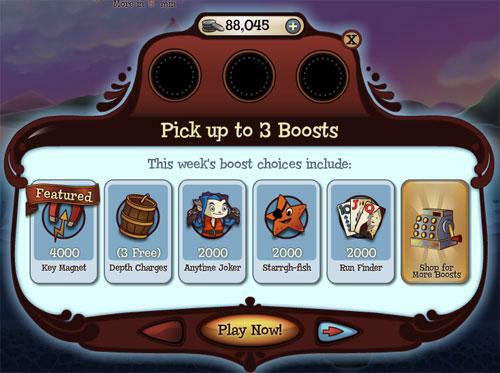 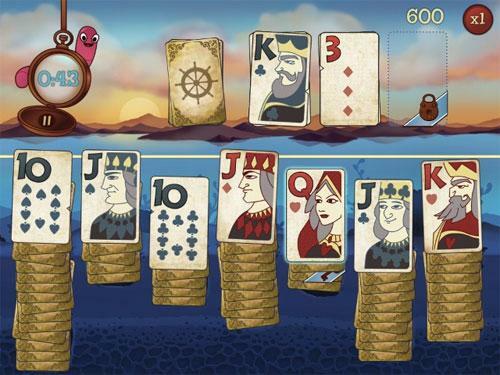 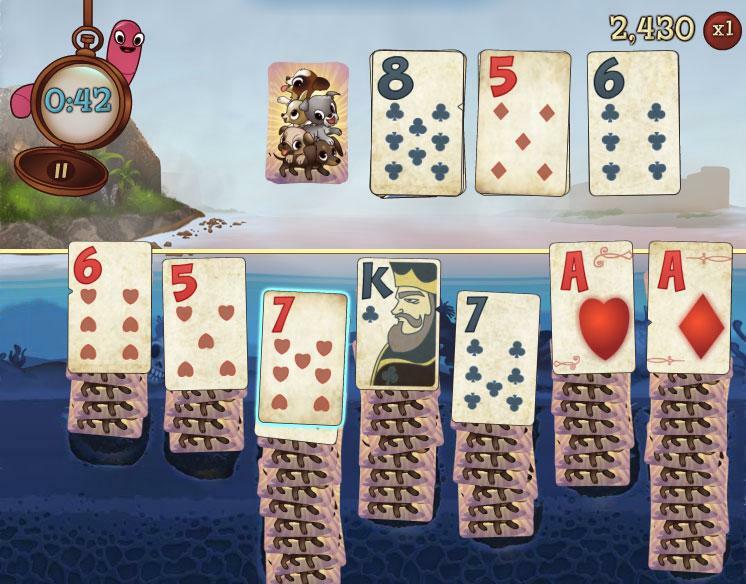 Collect treasure, and share the fun as you dive in to the biggest, most popular solitaire game on Facebook! 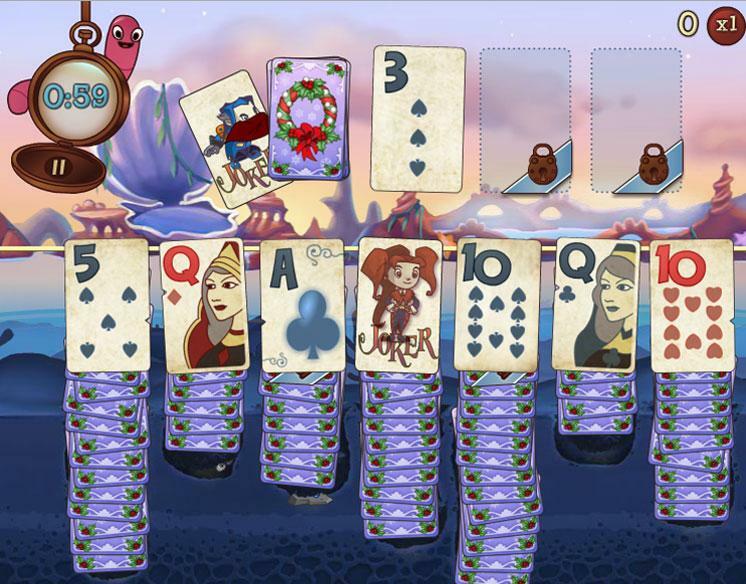 Join the incredible journey and play with your friends.